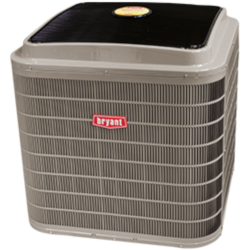 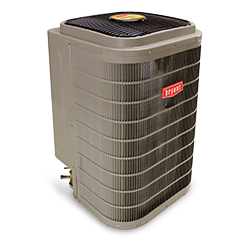 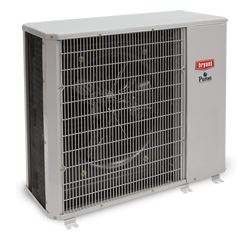 The rock-solid Bryant Evolution® System heat pump offers Bryant's highest efficiency performance and most comfort options, and our Preferred™ Series and Legacy™ Line products provide economical comfort. 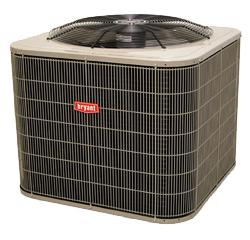 Remember, the higher the SEER and HSPF ratings, the more you can save on monthly energy use. 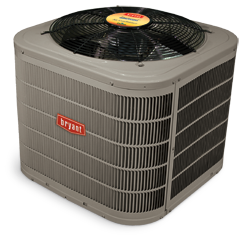 Plus, you can add a Bryant gas furnace and enjoy Hybrid Heat® efficiency to save even more.